You can save up to 25% off on your next WestJet flight. 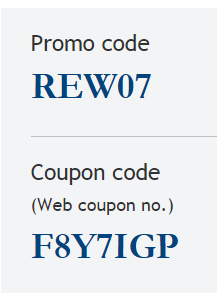 Just use the promo code, coupon code and add your WestJet Rewards ID when you book by October 16th, 2015. The travel date could be from now to Feb 10, 2016 (blackout dates apply).